Add Sparkle to your Style with Exquisite Kokoro Hair Jewellery. 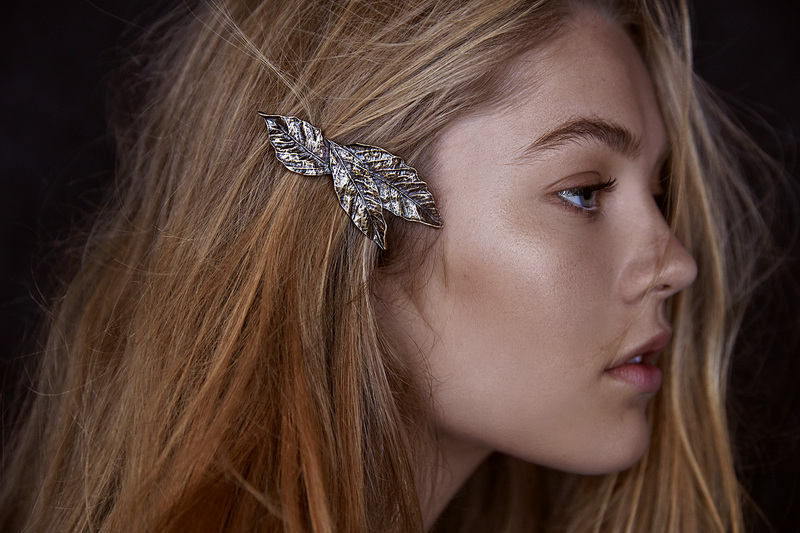 Hair adornments are making a huge comeback. They’re a simple way to jazz up your look for a night out or for a special event. You can use accessories decoratively or functionally and Kokoro pieces have all been designed with both in mind. In a work environment you can secure quick hair-ups and add pizzaz, and for occasions, you can dress up a casual hairstyle without it being too ‘done’. The Kokoro range is inspired by Japanese antiques and their influence on Western art and culture over the centuries. 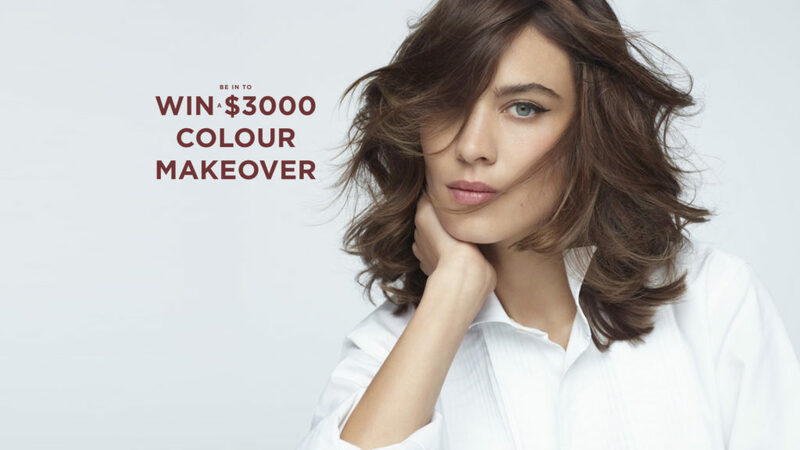 From the subtle and timeless Bay to the adorable Bloom you can recreate the looks of the hottest runways and fashion editorials of the world. The adorable mix of contemporary cuteness and old-world quality is irreplaceable and timeless. 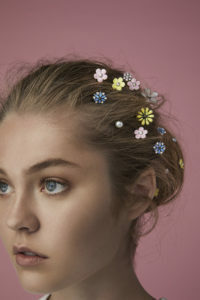 Kokoro Bloom Bouquet Hair Pins from $30 RSP. 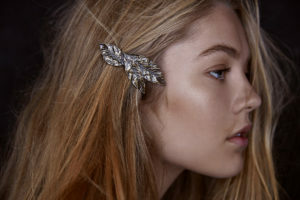 You can find Kokoro hair adornments online and at selected Rodney Wayne salons. Prices start from $20 RSP. To find your nearest stockist email danielle@rodneywayne.com. Every time you receive a service or shop at a Rodney Wayne salon or Shampoo ‘n’ Things store you can earn Rodney Wayne Rewards. They’re points that can go towards your hair services and hair care products. You’ll also get access to special offers and exclusive products. Shop for Kokoro hair adornments at your Rodney Wayne Salon now for rewards! For more hair inspiration and the latest haircare tips follow @RodneyWayneOfficial on Instagram or stay in touch with us on Facebook.